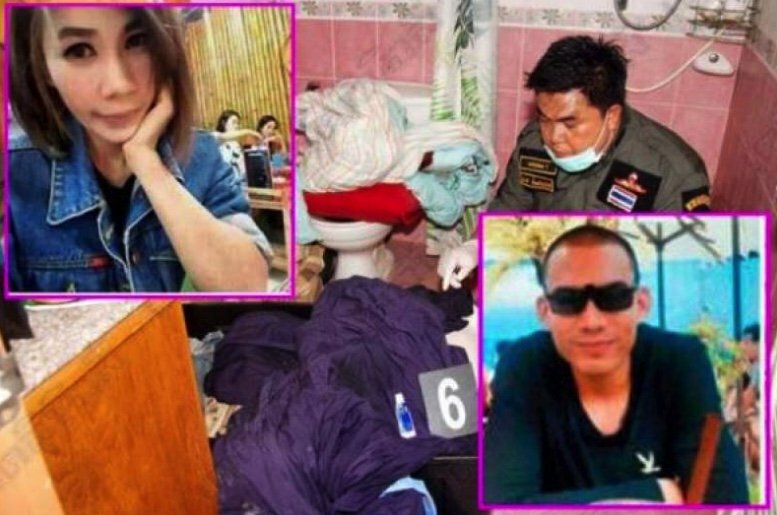 The Hua Hin police chief has stated that evidence in the murder of Suchaphat Hiranphanthachote, 39, points to there being just one man involved. Suchaphat was found stabbed and stuffed into a black plastic box at a rented house in Hua Hin. Her boyfriend Ditthawat James Dross, 28, of mixed Thai and Swiss parentage, was found later dead on the railway tracks in Cha-Am. Pol Col Thanakorn Wongsirilak said it appeared that Ditthawat murdered his girlfriend after a jealous argument at the house. Pol Col Thanakorn said that phone records corroborated the dead man's wife's story that he phoned her after the murder to admit what he had done. Daily News reported that the victim - previously stated in the Thai press as an "online maid" - was in fact an online trader. 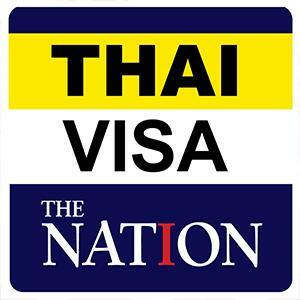 She reportedly came from the Prawet district of Bangkok and drove to Hua Hin to meet Ditthawat with whom she had been having an affair.